Cinnamon is among the most beloved scents and flavors of the holiday season, so you’re probably familiar with its pleasant aroma and sweet-but-spicy taste. But did you know that there is more than one kind of cinnamon? When you’re ready to kick things up a notch, Saigon cinnamon is what you should reach for. Thanks to its high content of essential oils, Saigon cinnamon is stronger than other kinds of cinnamon. 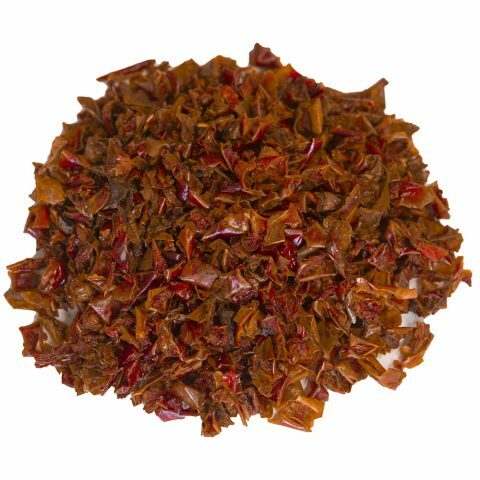 It is both spicier and sweeter than regular cinnamon, with a taste that is often compared to red hot candies. Ground Saigon cinnamon is often used in Vietnamese cooking and baking. Four types of cinnamon are commercially available: Saigon cinnamon, Korintje cinnamon, Chinese cinnamon, and Ceylon cinnamon. Of these, Ceylon cinnamon is the mildest, and Saigon is the strongest. Often, recipes don’t specify which type of cinnamon to use. However, most well-established recipes from Europe and the Middle East mean Ceylon cinnamon, as do most Mexican recipes. American recipes, on the other hand, usually call for Cassia cinnamon, which is the most common kind in the United States. You can substitute one type of cinnamon for another, but keep in mind that the flavor will be slightly different. Saigon cinnamon is sweet and spicy, while Cassia cinnamon is spicy and bitter. Ceylon cinnamon is mildly sweet, and Korintje cinnamon is spicy. Whole Saigon Cinnamon: Some people prefer to buy whole Saigon cinnamon and grind it up themselves. Whole Saigon cinnamon can also be used to flavor teas, hot chocolate, or coffee. Let a piece sit in your hot beverage to infuse some flavor, or add some to your coffee grounds or herbal tea. Many meat dishes, soups, and stews can also benefit from the addition of whole Saigon cinnamon. It is often used to flavor pho broth, for instance. You can also add it to chili, a slow-cooked pot roast, or a pot of oatmeal. The longer whole cinnamon sits in the dish, the more flavor it will impart. 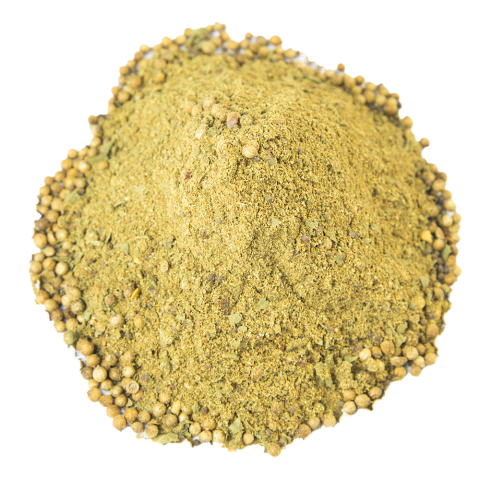 Ground Saigon Cinnamon: Saigon cinnamon can also be used in many recipes that call for ground cinnamon. Use it to add a little extra warmth and complexity to oatmeal chocolate chip cookies, or try it in your favorite ginger cookies recipe. Sprinkle some into your oatmeal, coffee, or chili as an alternative to whole cinnamon. Although Saigon cinnamon is most popular in desserts and baked goods, it can complement everything from vegetables and rice to meat. If you know much about Vietnam, you may assume the Saigon cinnamon is grown near the country’s capital of Ho Chi Minh City, which used to be known as Saigon. However, despite its name, Saigon cinnamon is actually native to the highland areas of north and central Vietnam. Today, Saigon cinnamon is also grown in China and Japan, but Vietnam remains the top producer. For a couple of decades during and after the Vietnam War, Saigon cinnamon was not available in the United States. The war disrupted production. Exportation resumed in the early 21st century, though, and Saigon cinnamon has been gaining in popularity ever since. 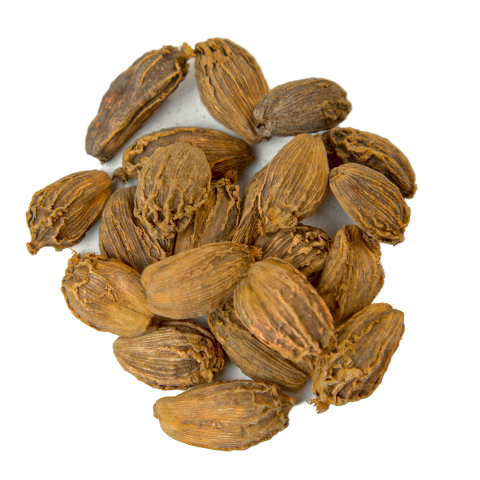 It has been acclaimed by cinnamon lovers, foodies, and chefs all over the world for its bold flavor and complex aroma. What makes Saigon cinnamon stand out is its essential oil content, which is higher than the other cinnamon varieties. Saigon cinnamon bark has an essential oil content of roughly 1 to 5 percent essential oil. Cinnamaldehyde — the substance that gives cinnamon its distinct flavor and aroma — make up a fourth of that oil. Saigon cinnamon trees are medium-sized evergreen trees that grow best in moist, well-drained soil and a tropical climate — which makes Vietnam the perfect spot for growing Saigon cinnamon. Full sunlight and extensive watering are required. The cinnamon is harvested by cutting the bark from the trees with small knives. The harvest does not take place until the trees are between 15 to 20 years old. Farmers have found that harvesting the bark too soon makes it too thin and brittle. After harvesting, the bark is dried and, in some cases, ground into a dark reddish-brown powder. Both whole and ground Saigon cinnamon are available. 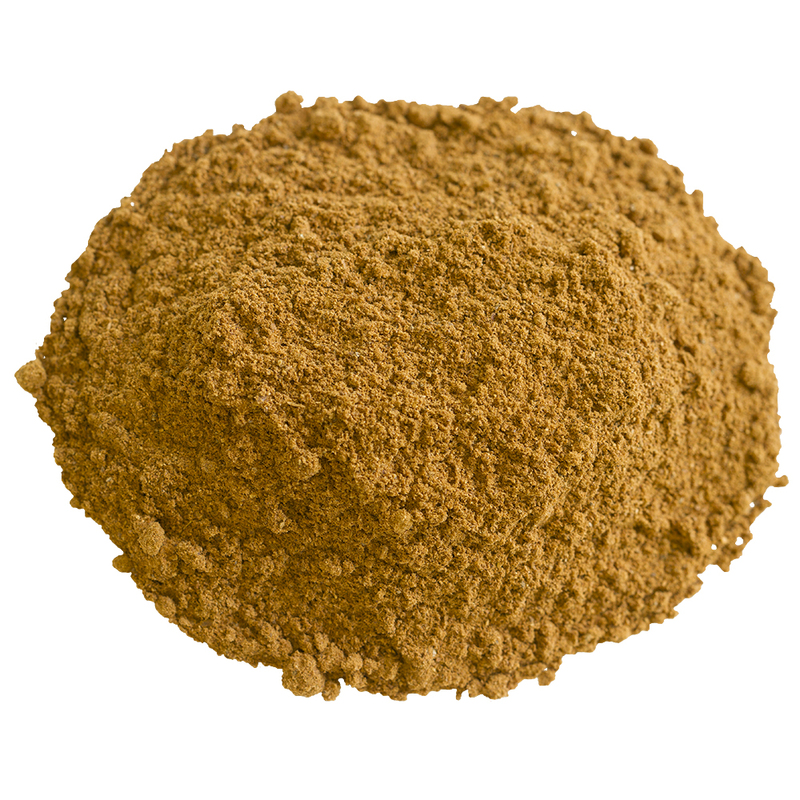 Saigon cinnamon is also known as Vietnamese cinnamon or Vietnamese cassia. Its scientific name is Cinnamomum Loureiroi. 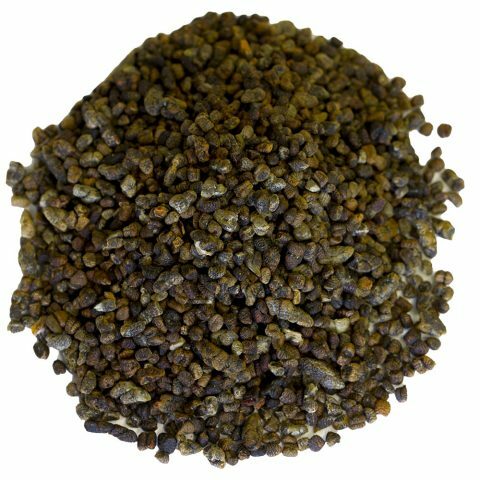 Our ground Saigon cinnamon is grown in the cool mountainous region of Lai Chau, a rural province along Vietnam’s northwestern border with China. Our cinnamon comes in four sizes. For household use, choose from a 1.8-oz glass flip-top bottle or a 4-oz resealable rice paper bag. If you need bulk quantities, we also offer a 28-oz restaurant-style container and a 54-oz plastic gallon container.